If there’s one thing that’s certain in life, it’s that it’s never short of surprises. From unforeseen windfalls to unexpected ill health, the highs and the lows can creep up on us at a moment’s notice. If you’re suddenly faced with poor health, your existing way of life to which you’re accustomed may suddenly be placed in jeopardy, especially if you’re unable to carry out routine daily tasks in your existing home. You may be forced to downgrade your home, for example by moving to a property without stairs, or to seek costly medical treatment privately in order to receive prompter care. The effects of living with ill health can be financially and emotionally draining, so the option to achieve a guaranteed sale of your home can be a welcome relief at a time of considerable stress. 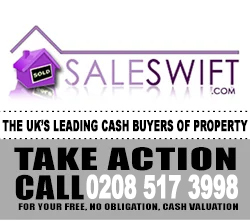 Selling your house Fast could provide you with the Cash Advance that you need at a time of ill health. With concerns about NHS waiting times for non-urgent operations, patients may prefer to turn to the private healthcare system for faster diagnosis and treatment options. However, such healthcare is never a cheap option: for example, the average cost of a private MRI scan is £600, while hip and knee replacements cost approximately £10,000 each. Faced with a prolonged and painful wait for treatment from the NHS, homeowners have a genuine opportunity to sell their house in days, giving them the chance they need to enjoy a more comfortable lifestyle without facing crippling financial debt. Opting for a quick cash sale could give you the opportunity to downsize your home if you suddenly find that you’re unable to cope with its size due to ill health. Faced with trying to sell your property in an uncertain market, as well as accruing high estate agent and conveyancer’s fees, you would be forgiven for wishing for a faster, simpler solution that would give you a fair price for your home in days, enabling you to move promptly to a more suitable property and to focus on your medical needs. Health crisis can also cause major financial headaches, especially if you’re unable to work or require a high level of care from a family member who would prefer to step back from their job in order to provide for your basic needs. In these situations, a cash injection would be a huge benefit, providing instant stability and protecting the livelihoods of your entire family. Also, the money could be spent on vital equipment, such as mobility aids and home adaptations, to make living your daily life easier. When ill health strikes, a Quick Cash Sale of your home could be the best solution to provide you with the finance or the means to adapt to the changes brought about to your life, or to receive the healthcare you need as soon as possible. 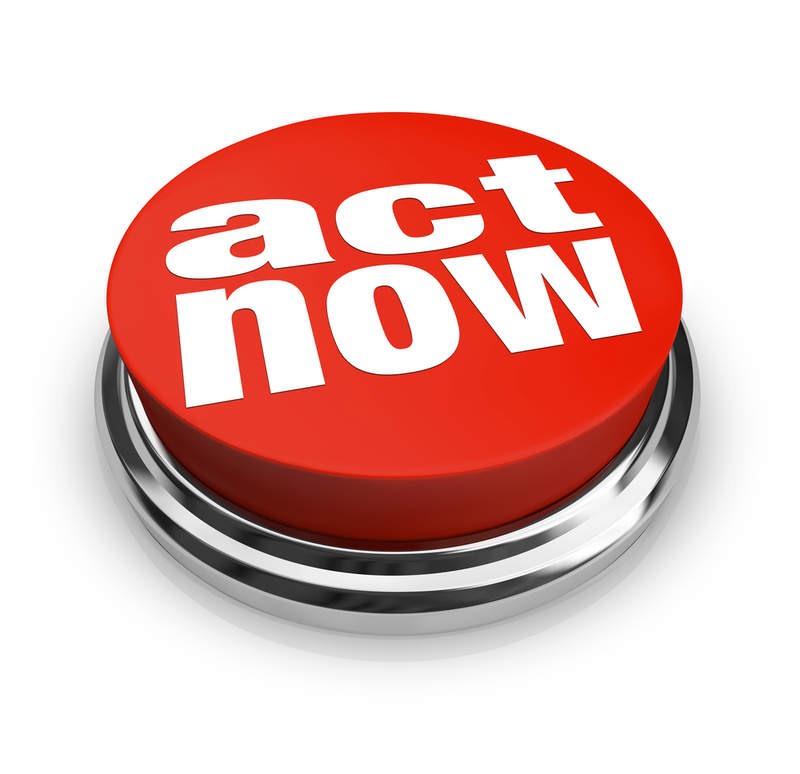 If You Need to Sell Swift…Take Action Now! SALESWIFT BLOG Copyright © 2019.